Remember the Google I/O we were talking about? Yes it’s here and it’s in full form. Google has just revealed a new design language, namely the Material Design for Android, Chrome OS and the web. The new look is somewhat like the Google+ application which was released last month. The app includes splashes of color refreshed iconography, typography and a much more consistent interface hierarchy. 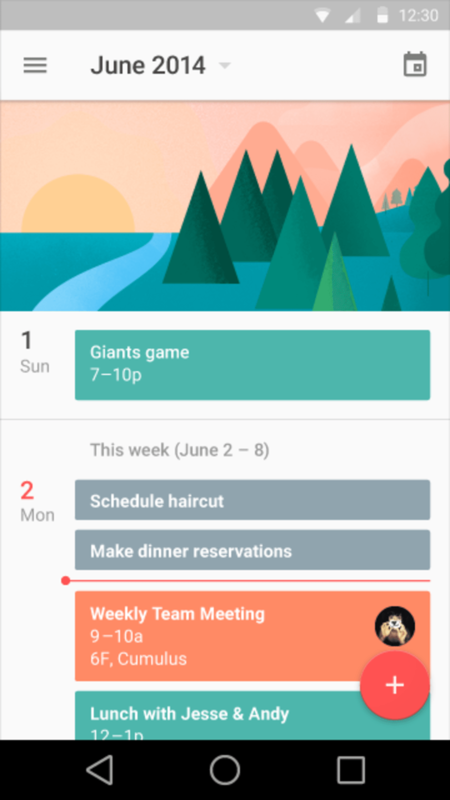 The interface that Material Design is based on what Google calls “unifying theory of a rationalized space and a system of motion”. A video is released which show the changes. The video shows the new design language in action. 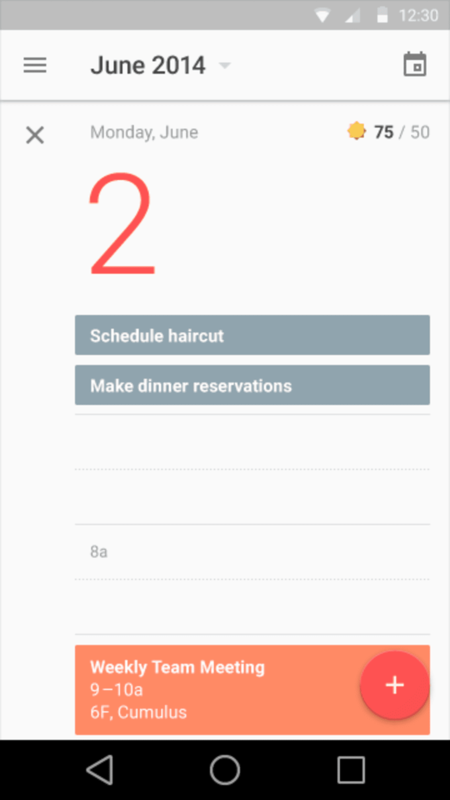 It radically redesigns the versions of Google apps for Android and the web, which includes Gmail and Calendar. What it seems to be that the large focus of the redesign is bringing the interface in line with reality. On the stage of I/O, Google’s Android head Mattias Duarte emphasized that things like elements, transitions and animations should appear as if in real life. Said by Google of the Material Design, its new design language. What that translates to its “material” effects that react to your touch. This could be possible like a gentle ripple emanating from a touch point on the phone dialer. Bright colors and playful transitions are present throughout Google’s new interface. 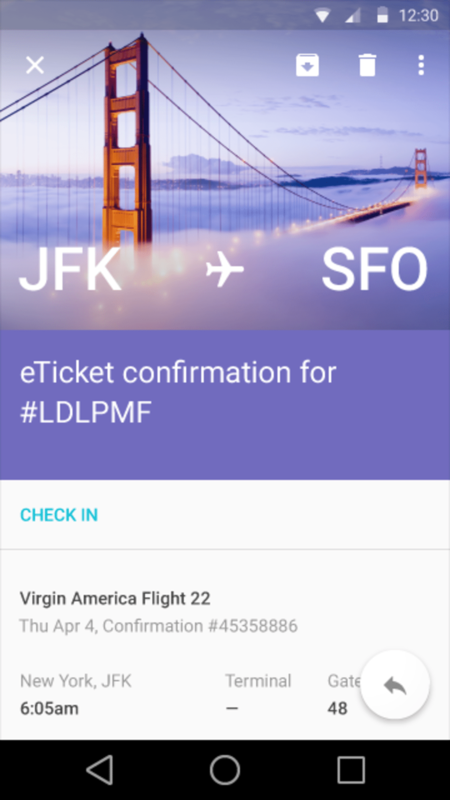 This represents the first real departure from the “Holo” UI introduced with Android 4.0 in 2012. Which by the way, brought great revolution to Android. Holo came with design guidelines for app makers, which at the time helped unify the disparate styles that developers had used for their apps. This consistency has brought great revolution in Android, and although Google has only demonstrated its own Material Design apps so far. This is to be introduced in the upcoming Google L series. Stay tuned for the latest action at the Google I/O.